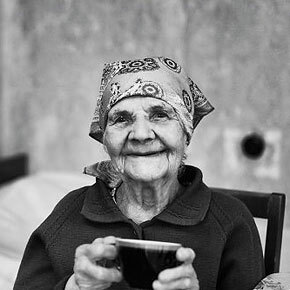 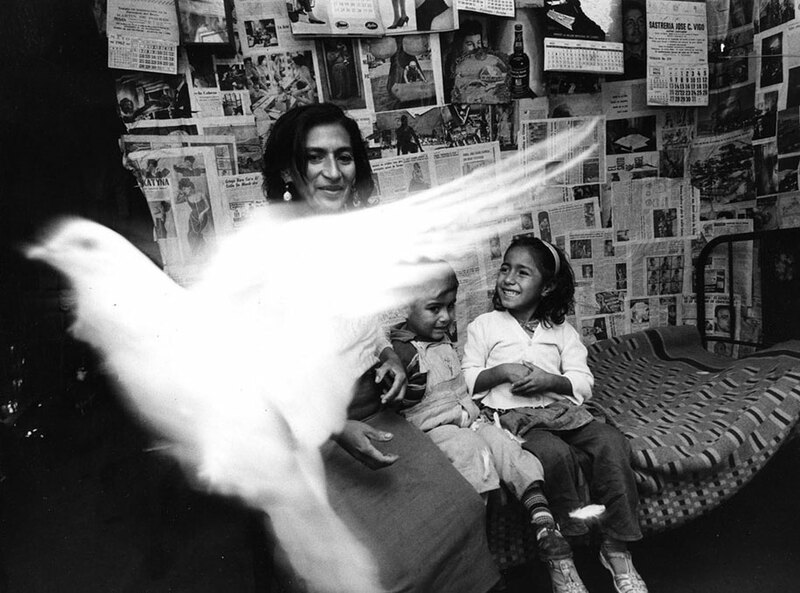 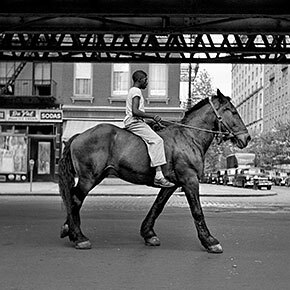 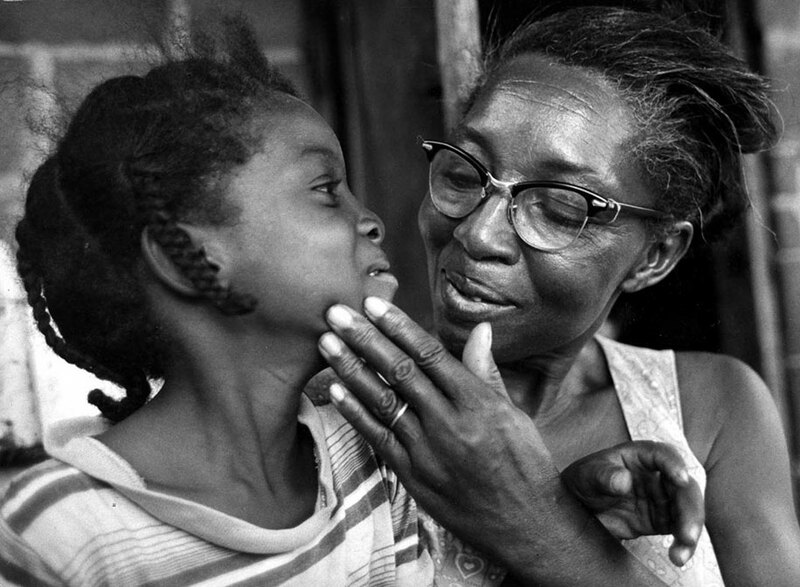 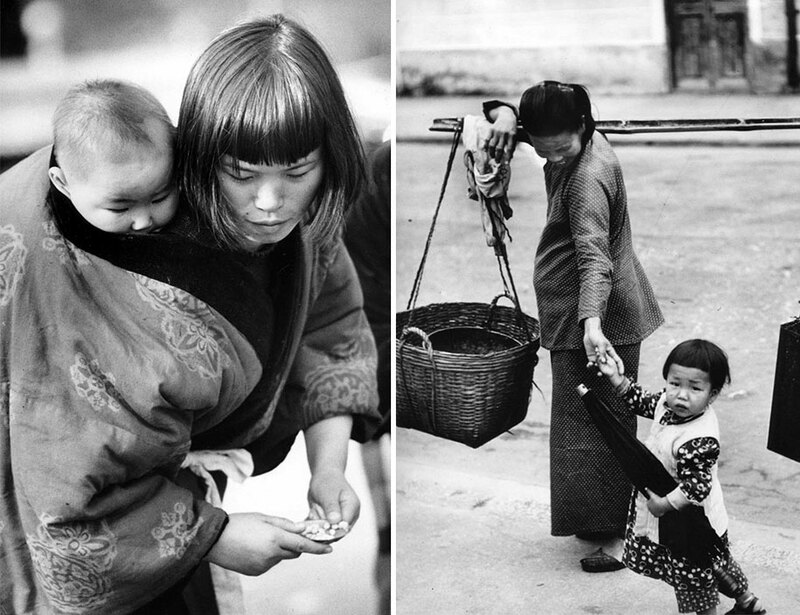 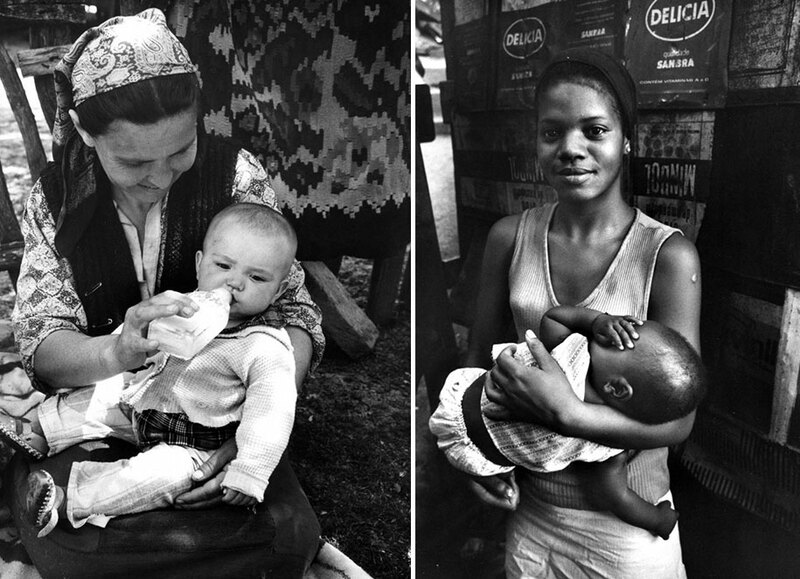 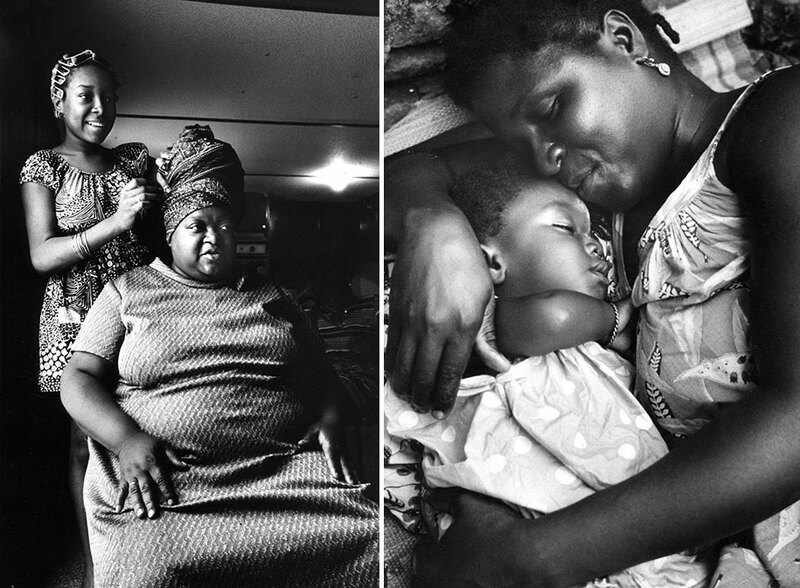 Renowned 83-year-old photographer Ken Heyman was taken by surprise when he found a box full of black and white photos of mothers and their children around the world that he took 50 years ago. 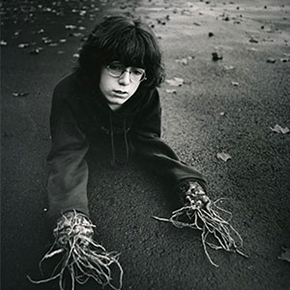 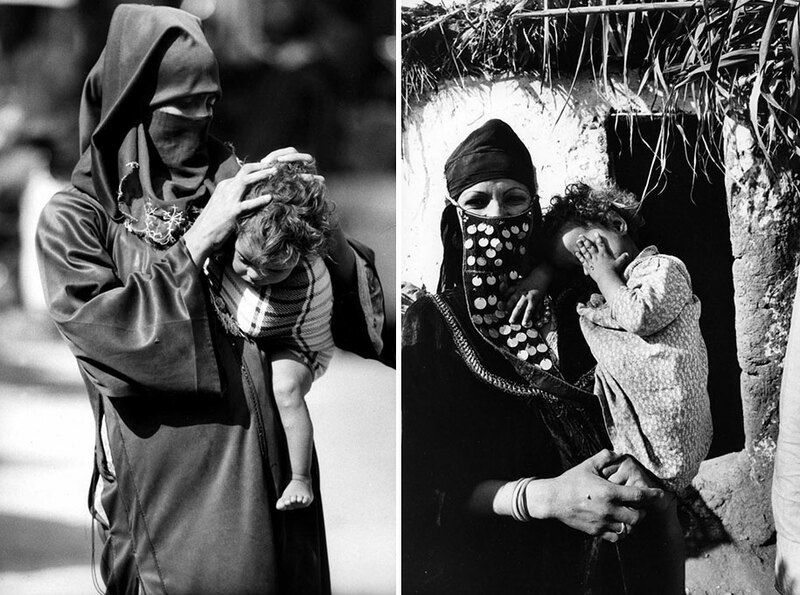 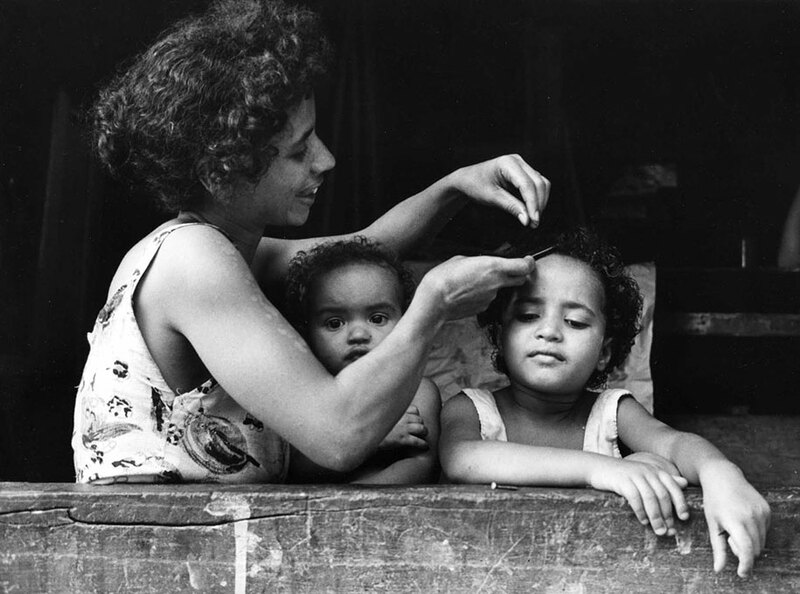 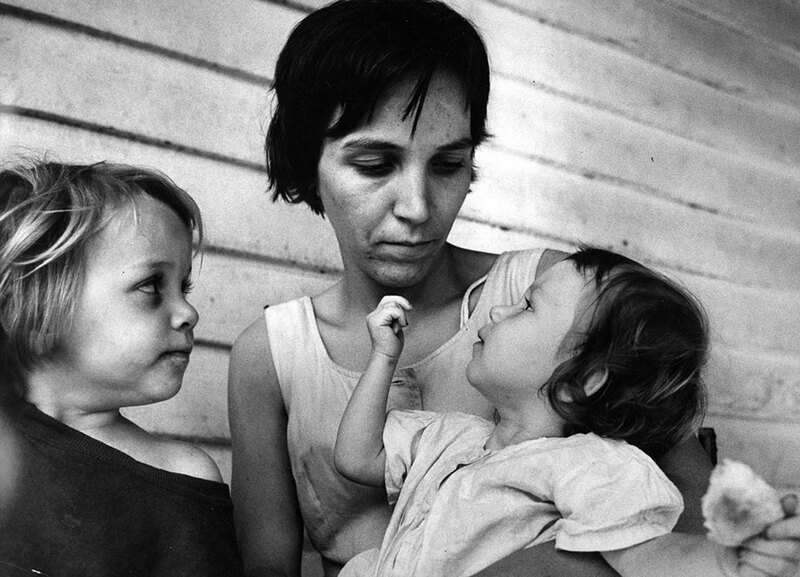 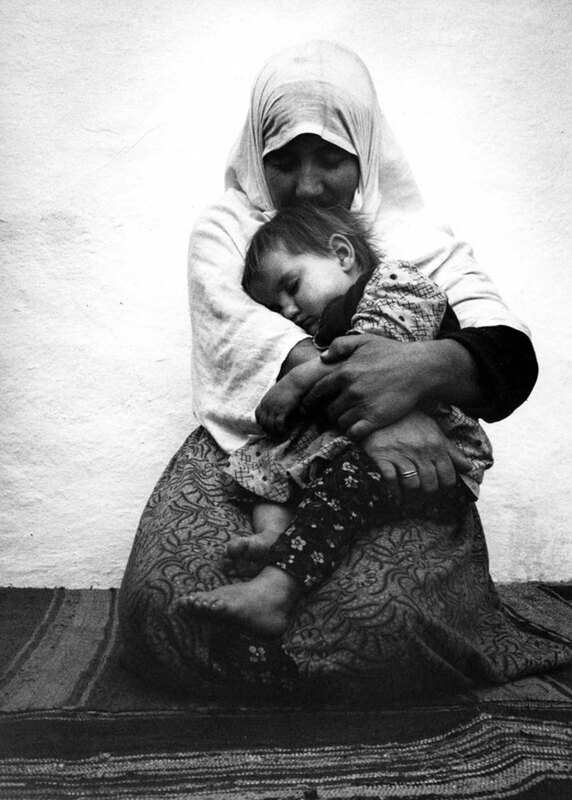 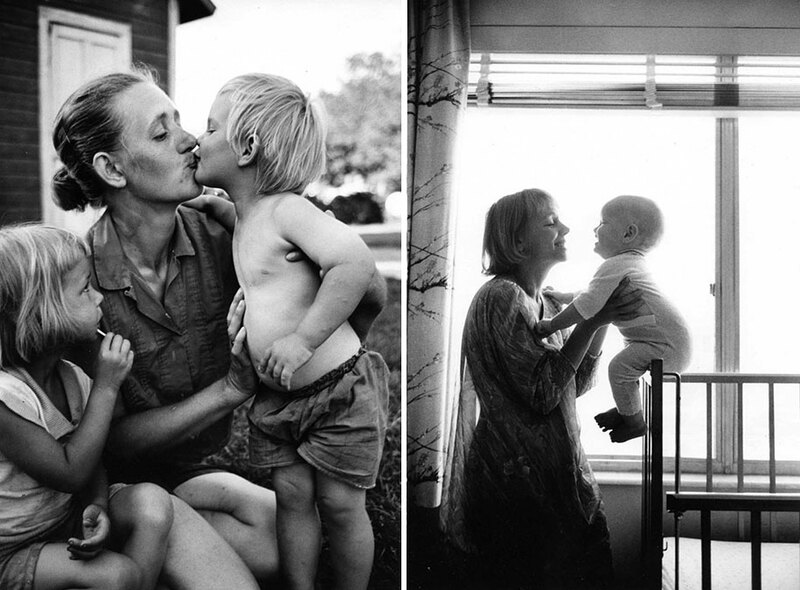 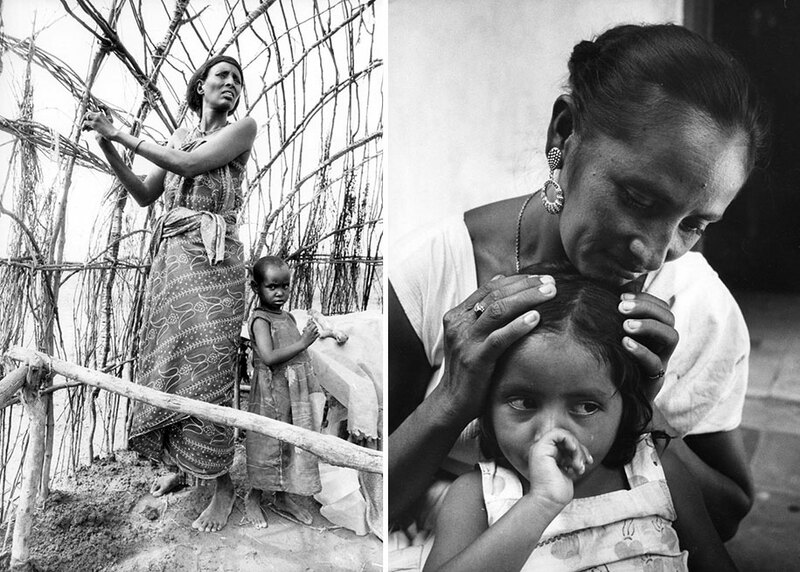 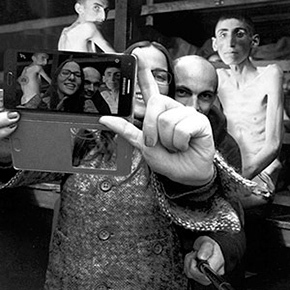 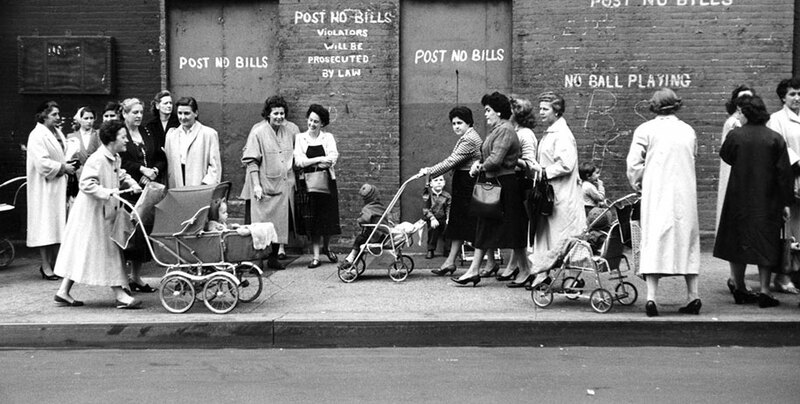 Labeled “Mothers,” the box had been hiding beautiful photos that were taken as part of a project for a Pulitzer-nominated book called “Family” that Heyman co-wrote together with anthropologist Margaret Mead. 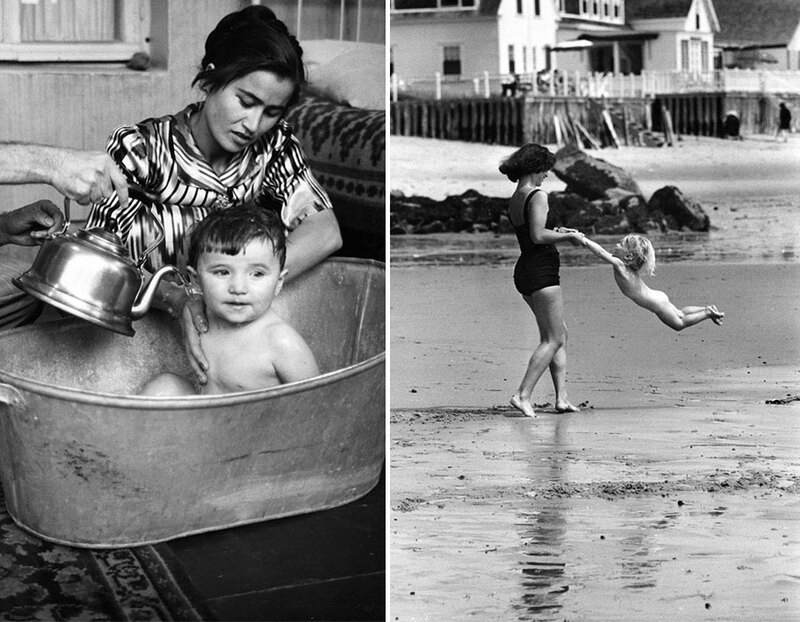 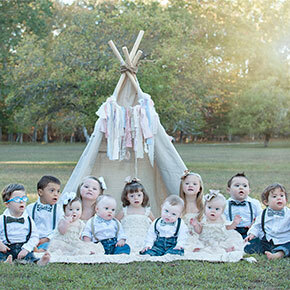 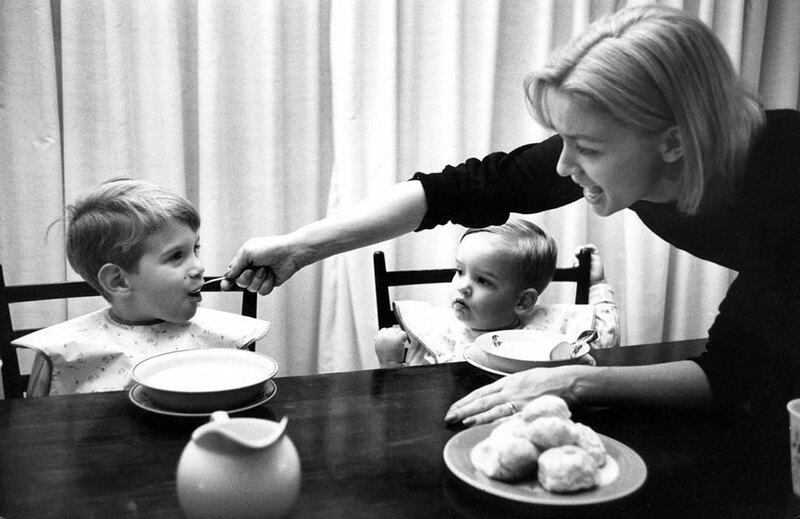 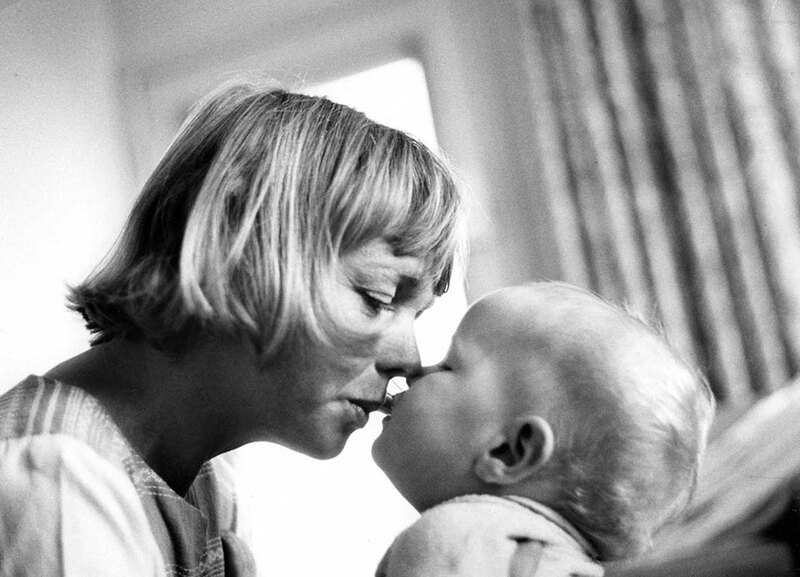 The two co-writers, who soon became close friends, traveled to over 60 countries to capture the everyday bliss that mothers and their little children experience together. 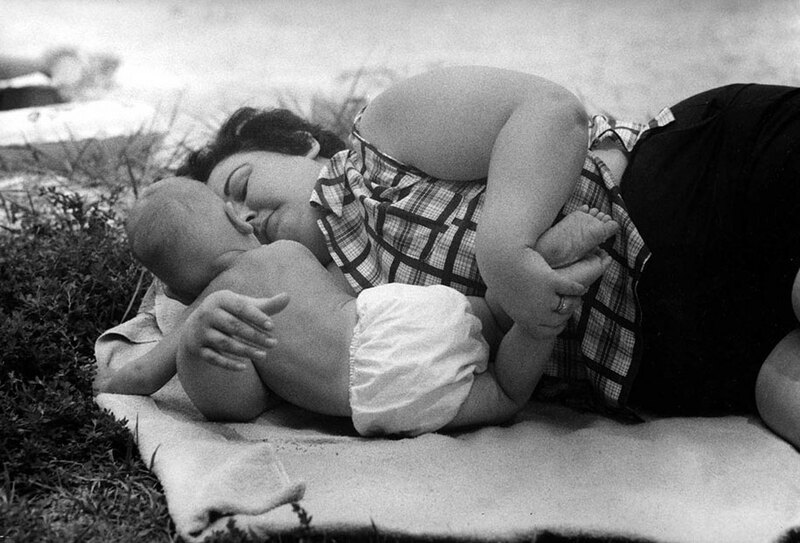 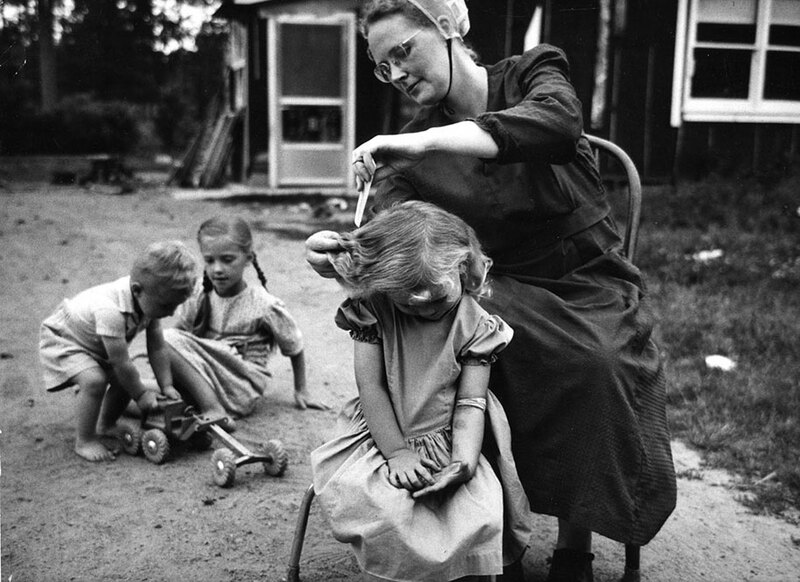 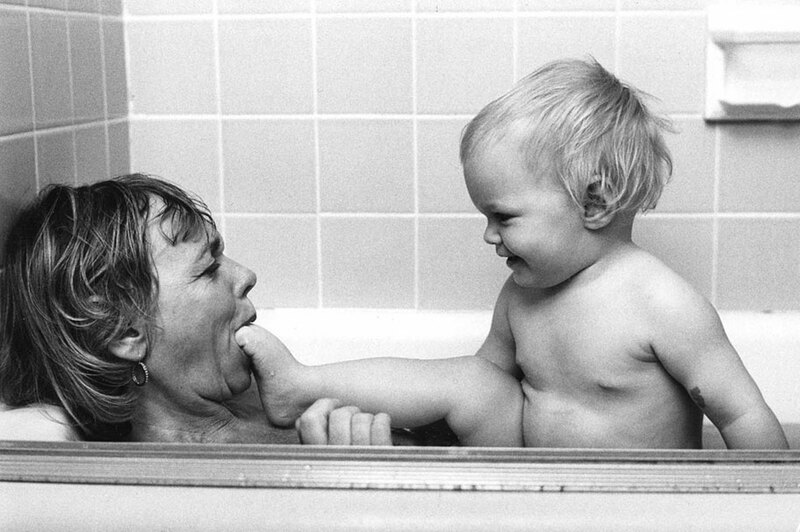 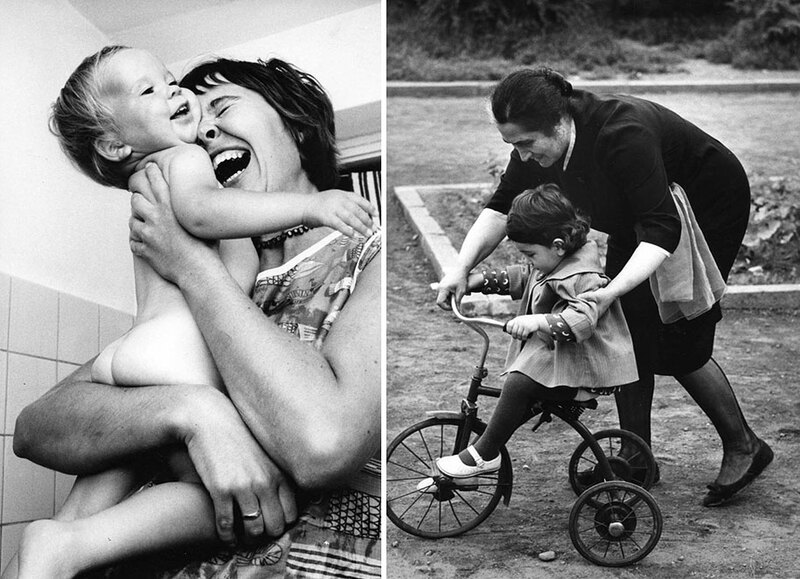 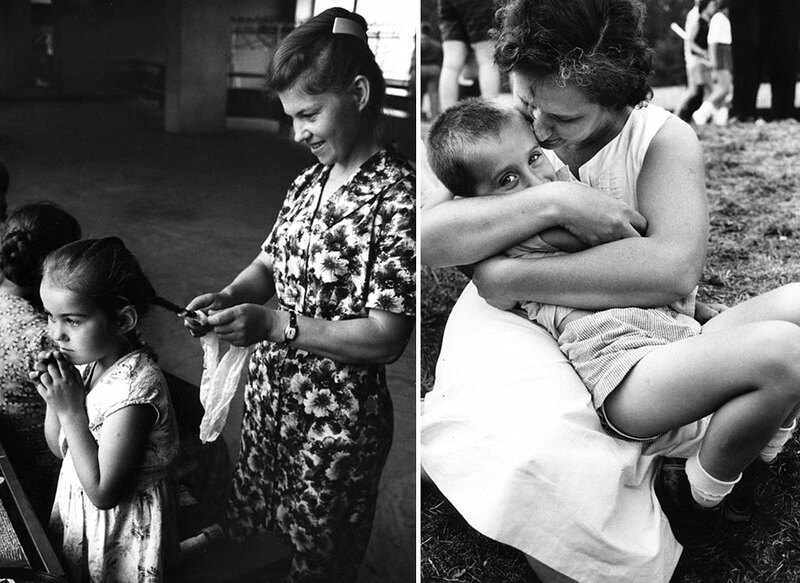 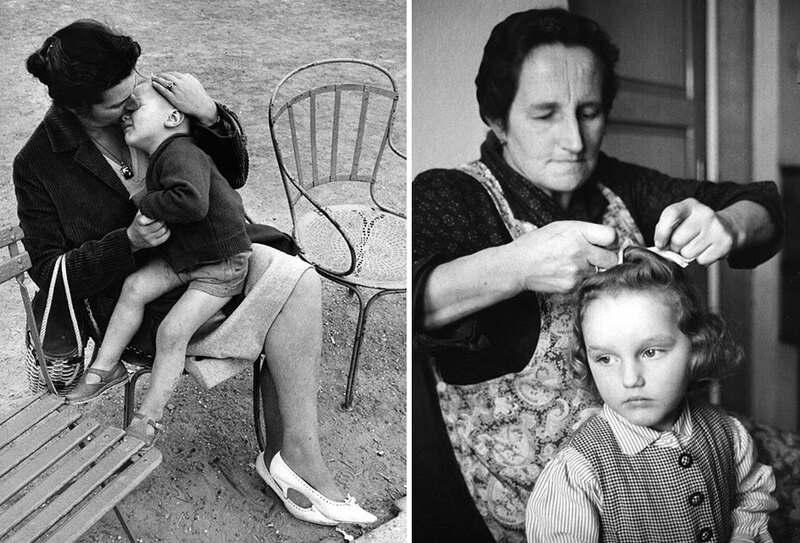 What these photos show is that, even 50 years later, the fundamentals of maternal love haven’t changed much.